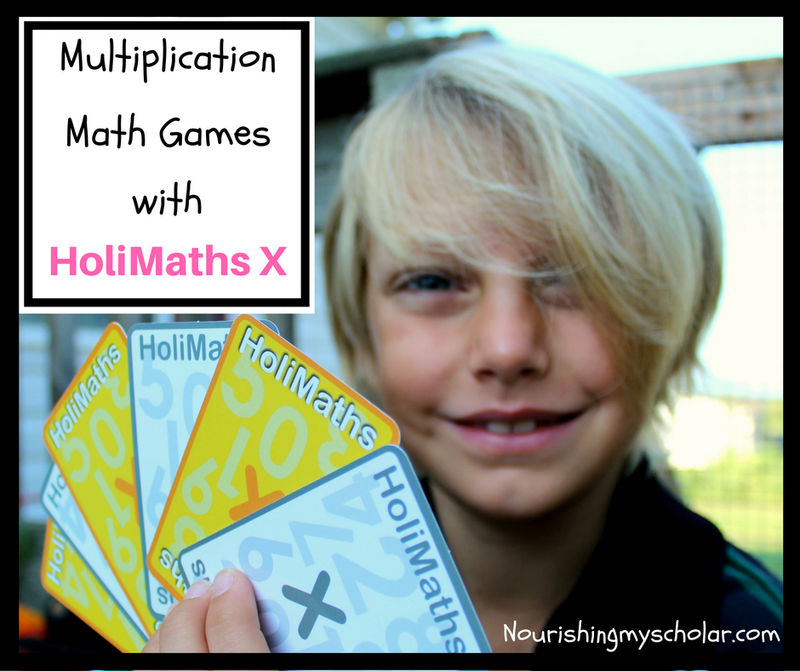 Folks, I am so excited to share a fun strategy math game with you: HoliMaths X Multiplication Game! Multiplication. Times Tables. Math. These words can strike fear into the hearts of many parents. 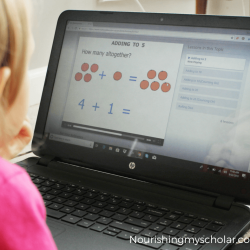 How many of us hated memorizing our multiplication facts? How many of us loathed the drills and flash cards? *Raises hands in the air and waves them wildly* Needless to say I wanted to give our own child a different experience with the Times Tables. I wanted his journey through Multiplication and Math in general to be filled with fun, joy, and excitement as well as providing meaningful learning experiences. 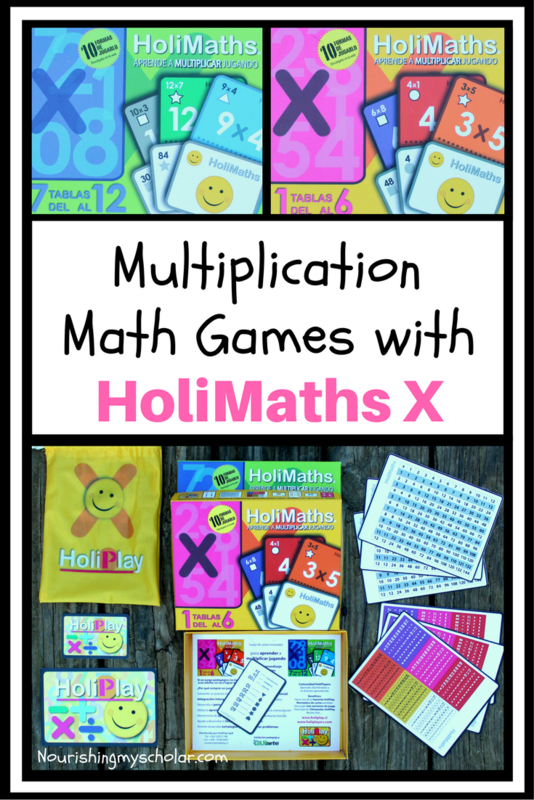 Be sure to read my post all the way to the end for the HoliMaths X Giveaway! 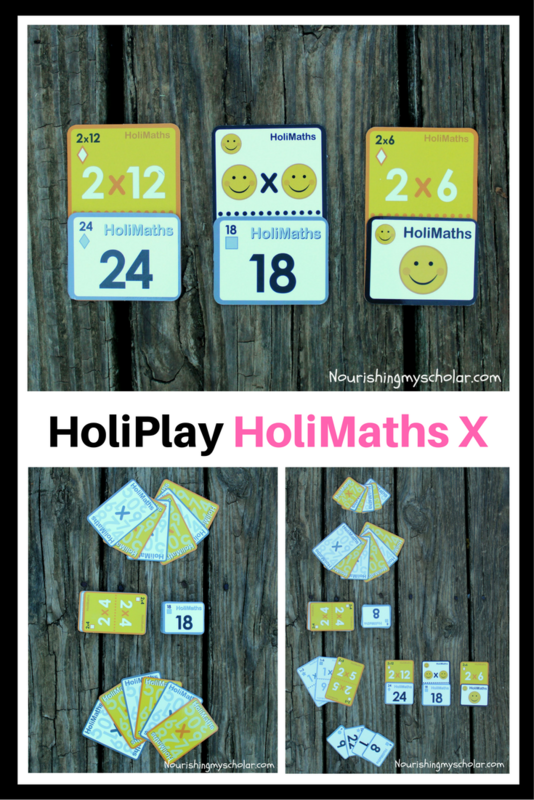 *Disclosure: I received the HOLIPLAY HoliMaths X – a family multiplication strategy game at no cost and was paid for my time to write a review. I was not required to write a positive review. As always, all thoughts and opinions are my own. 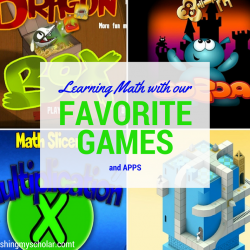 Math Games make Math Fun! 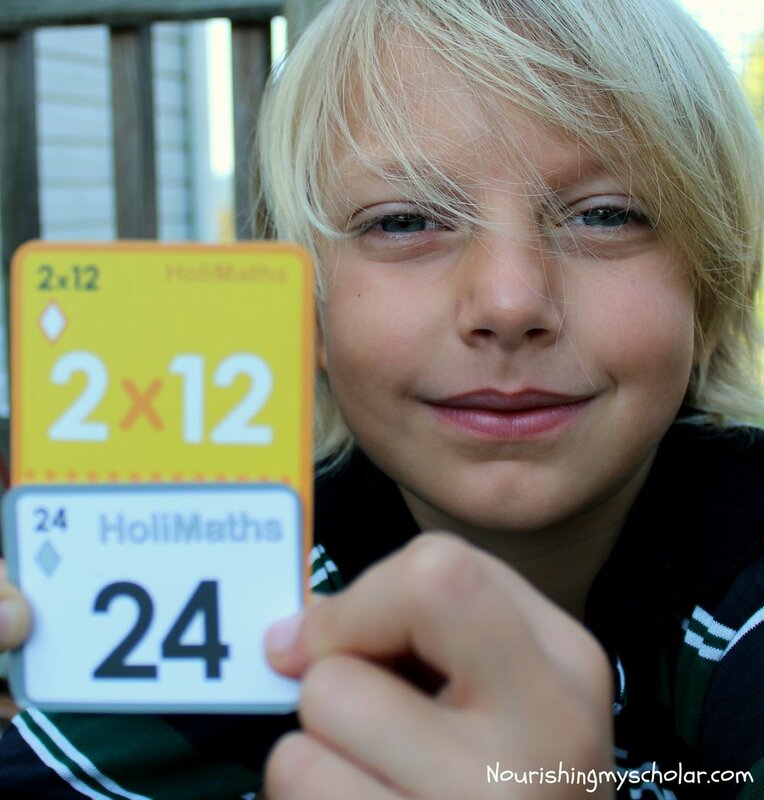 When I saw the opportunity to review the HoliMaths X strategy game I asked our son, Gabriel, if he was interested. I got a resounding, “YES!” Multiplication has been on his radar recently. He’s actually been quite excited about it as he finds groupings “fun!” Yes, I said FUN! Math can be fun, Folks, and exciting! 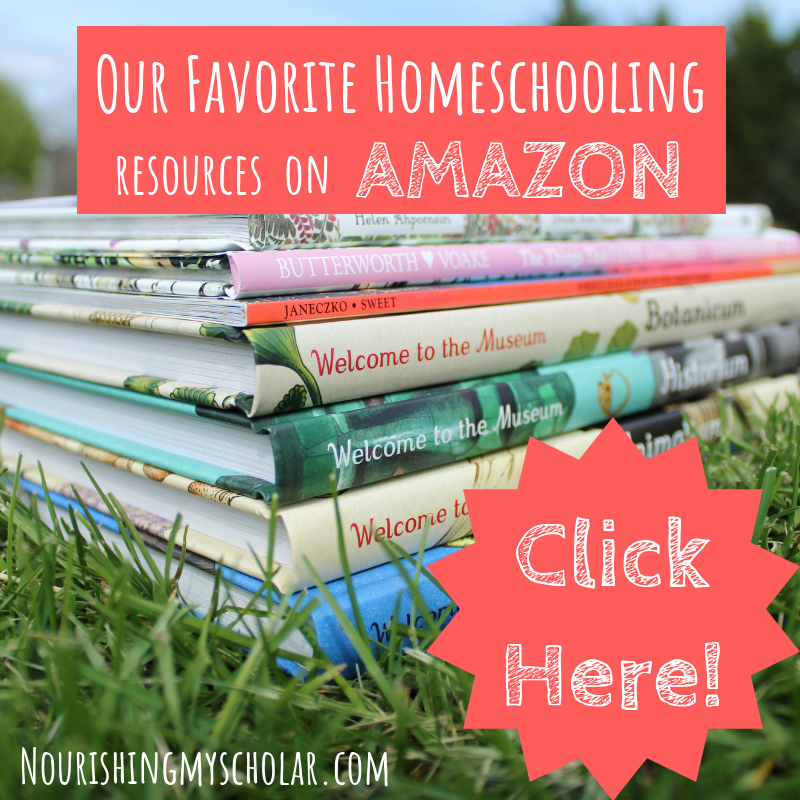 You can find out more about our fun approach to math in my posts Eclectic Homeschooling Curriculum and Learning Math With Our Favorite Games & Apps. 72 Problem Cards: (larger cards) These are your times tables. 1-6 times tables are in the yellow box. 7-12 times tables are in the green box. I LOVE that the times tables are color coded. This is perfect for our visual spatial learner! 72 Solution Cards: (smaller cards) These are your answers to your problem cards. 3 Help Cards: (more colorful and my sons favorite help cards) These cards are extremely helpful for those just learning their times tables. 1 Scorecard: (the winner of the game is not necessarily the player who gets rid of all of their cards first. The winner of the game is the player with the most points. If your child is anything like mine, then he or she gets bored easily. This can make replayability of games difficult. Not so with HoliMaths X! 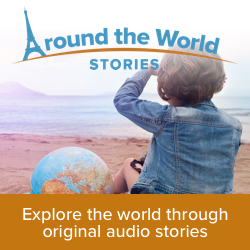 There are 10 ways to play! 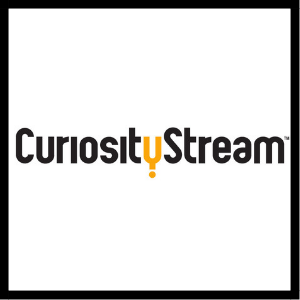 Plus you are encouraged to create your own games! 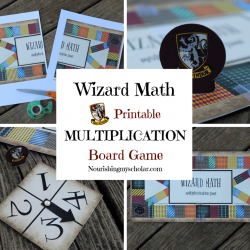 Gabriel and I have had loads of fun with our multiplication thanks to this game. Seriously, it’s fun! The Original game play reminds me of the card game Rummy and has been our favorite so far. Though I feel that will begin to change as our son gains confidence and speed with his times tables. 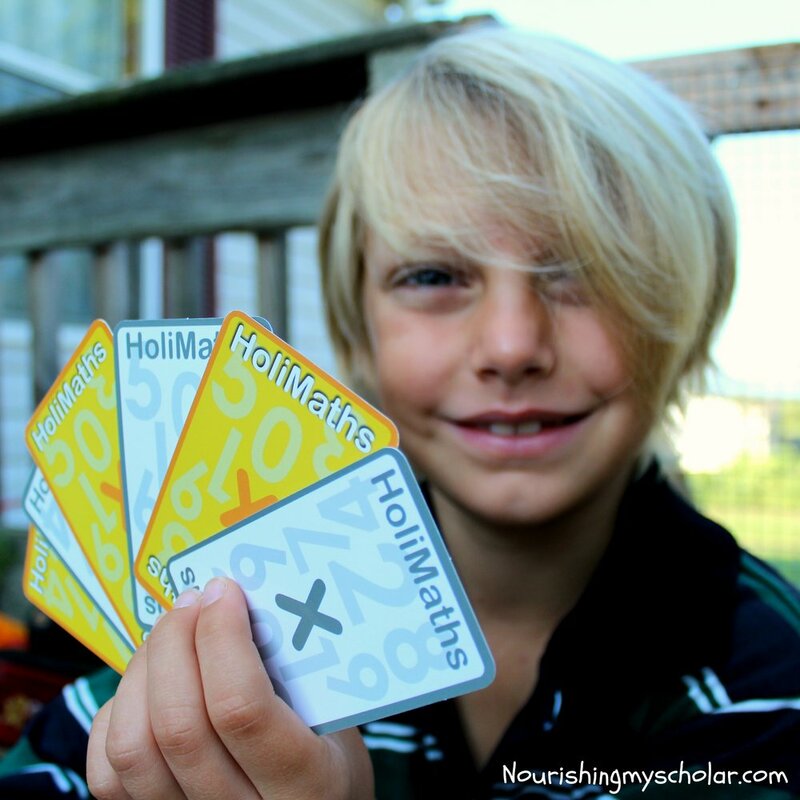 Besides strategizing and adding up all of his points I believe our son’s favorite part of the HoliMaths game was the quality time spent with his aunt, uncle, and myself. It’s fun for the whole family! 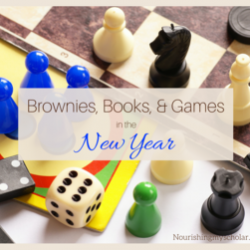 This games provides entertainment as well as learning opportunities! I no longer fear teaching multiplication with our son. 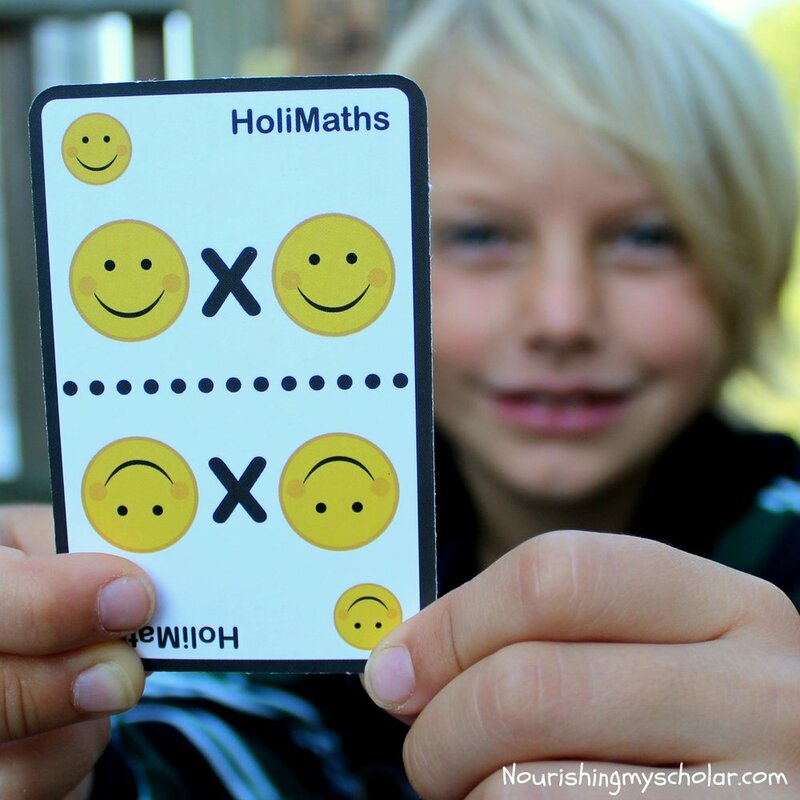 He is loving HoliMaths X! The strategic thinking to solve problems keeps his attention and the replayability of the game keeps him from getting bored. Plus, by playing with the whole family he is provided with positive emotional engagement. 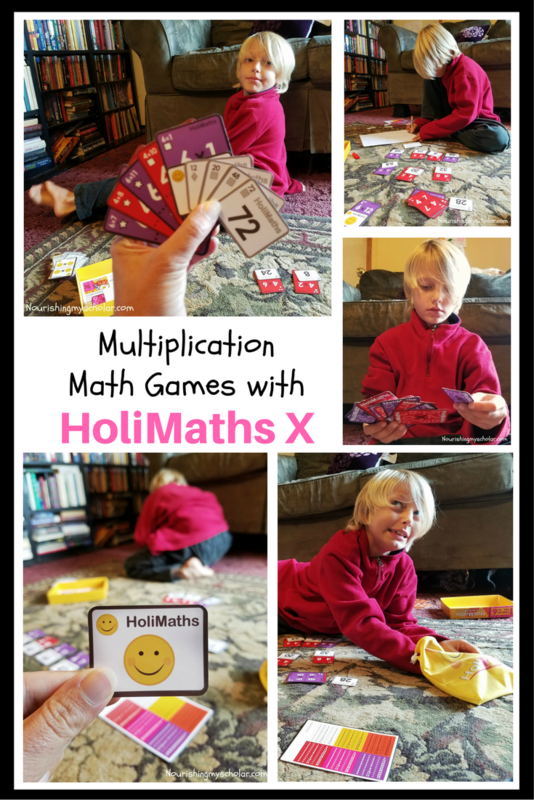 With games like HoliMaths X I know I can provide fun, joy and excitement for the whole family! 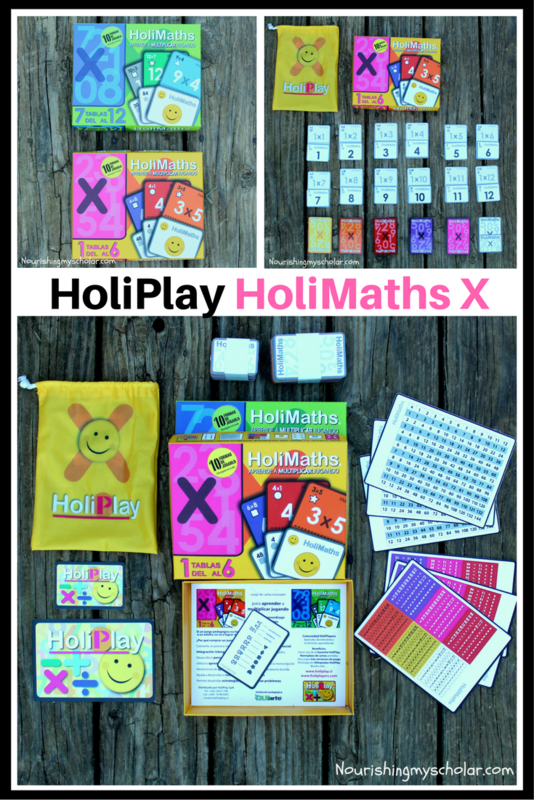 Click below to follow HoliPlay, the maker of HoliMaths X, across social media! 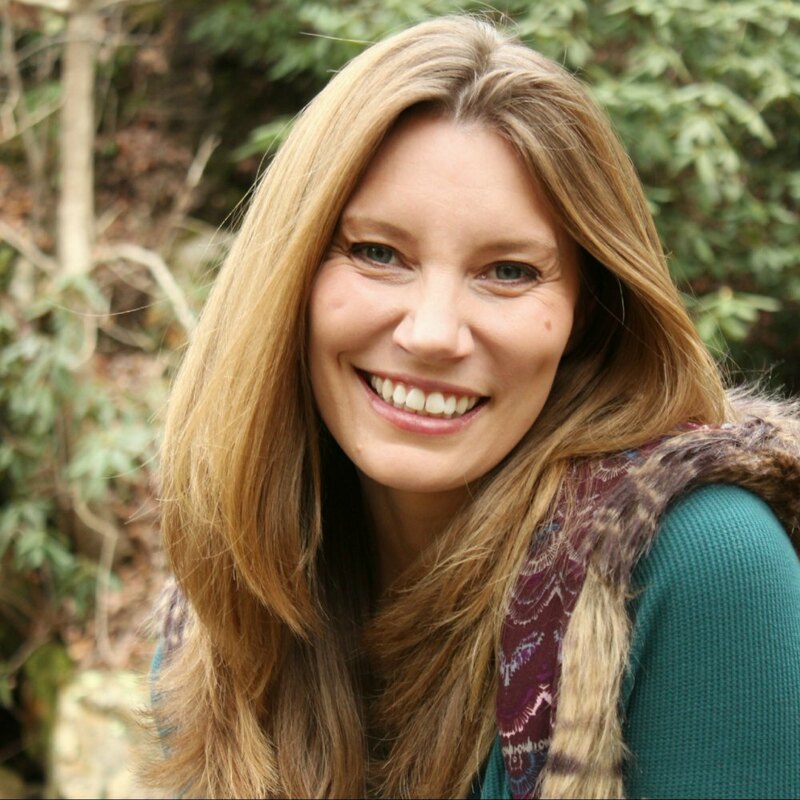 The past year has seen many changes and challenges for our family and our homeschool.